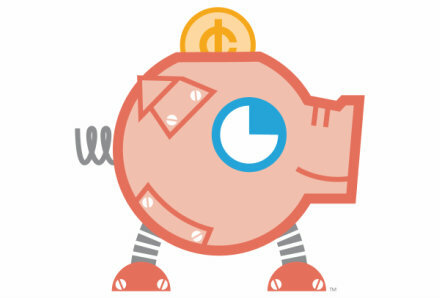 PiggyBot is brought to you by Harleysville Bank and Kasasa® – free checking accounts that reward you. Not available at the big banks. For good reason.